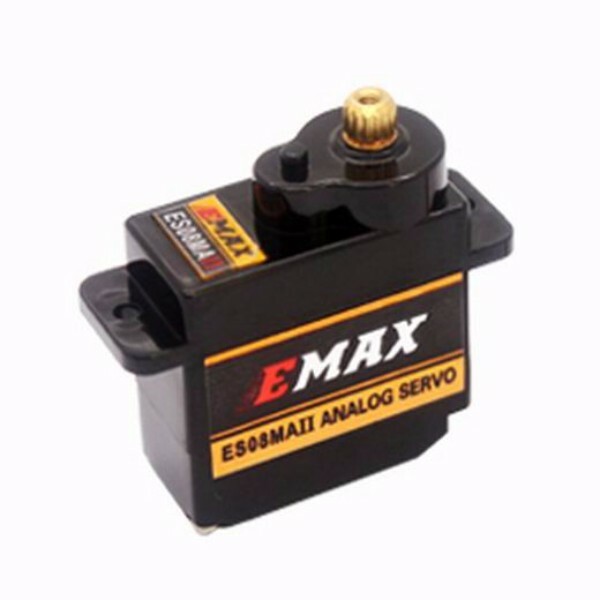 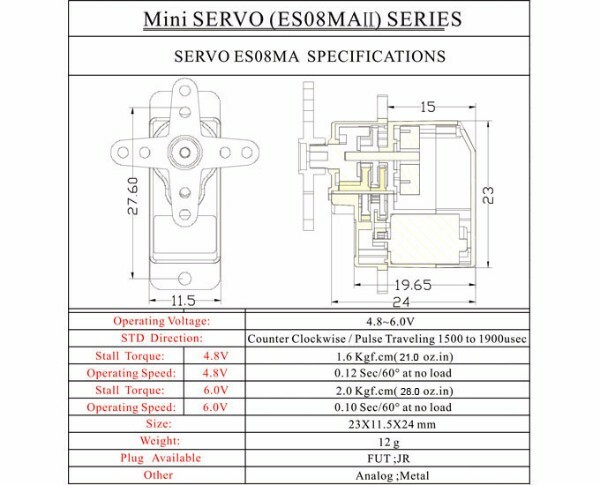 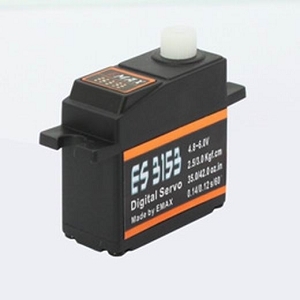 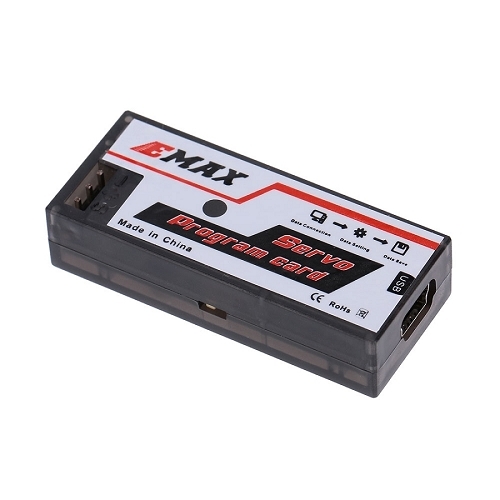 Excellent quality servos, nothing better in this size and price range. 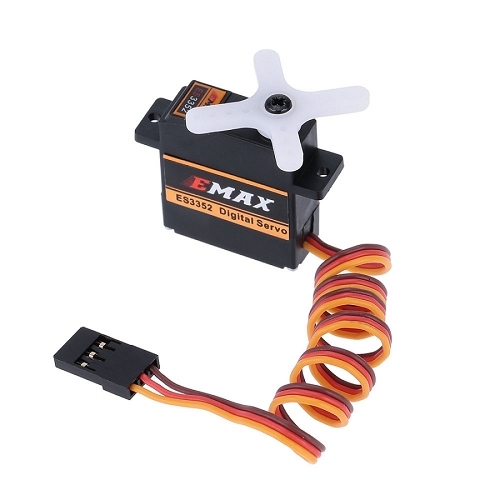 My combat wing fitted with the servos has tallied over 200 flights without a hitch. 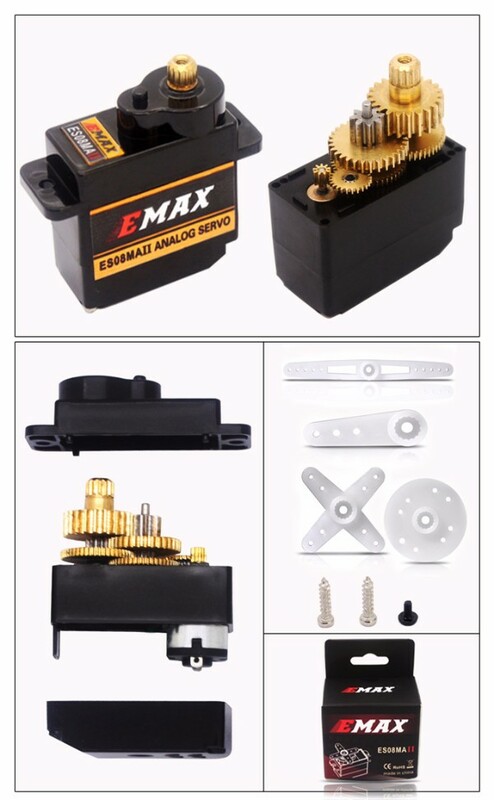 I have fitted these to 4 planes because of the quality. 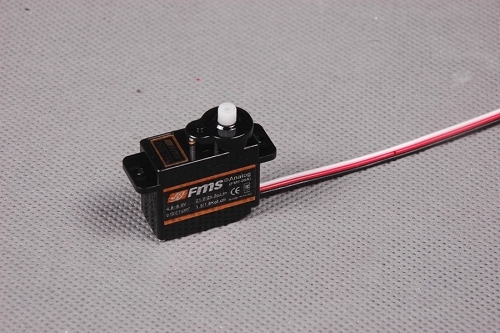 I and several flying buddies have been using these servos for some time and never a problem. 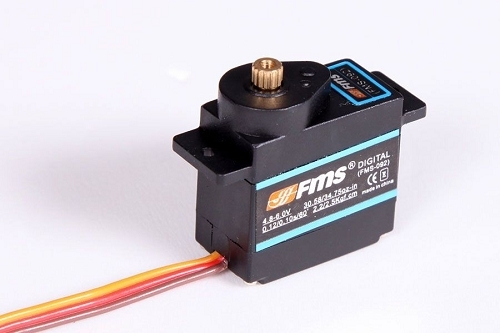 Why would you buy nylon gear servos when you can get these for the same price? 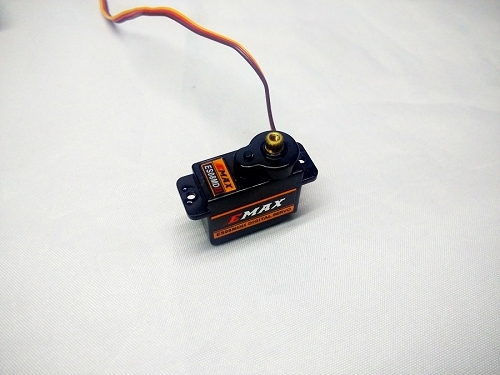 Really good servos and fit where a HXT 900 goes.